For church leaders. It seeks to address an area of neglect that many seem disinterested in discussing: Evangelism is often in the ‘too hard basket’ in our churches, yet is integral to our mission. 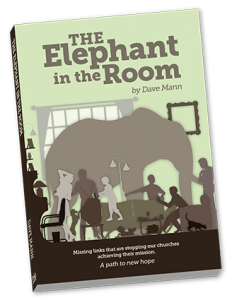 It’s the elephant in the room! However, this book is only written because Dave believes there is hope. There is a way forward! Specifically, there are now solutions on the table that could remedy the current situation. They are profound — yet simple. The question is, are we ready to read, consider and apply them? 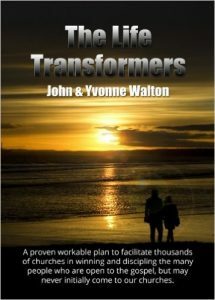 A motivational and practical book on evangelism. 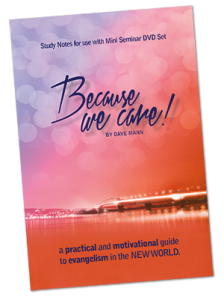 Developing a sustainable culture of evangelism in our Churches that is suited to our times. 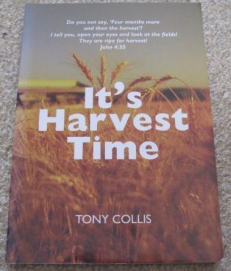 This book is all about evangelism & discipleship. It’s a ‘how to’ book. Its basic premise is about reproducing & multi-generations. This is an effective soul-winning and disciple making program that has proved a real success throughout Australia and New Zealand. My wife Yvonne and I have won and discipled hundreds of people to Christ over the last forty years. Scores of these people are serving the Lord in Mission and leadership of Churches in NZ and overseas. 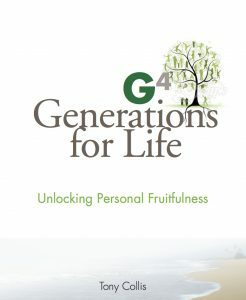 Our practical experience is shared in this book. You will be inspired and motivated in soul winning that anyone can be part of, and you don’t have to be an extrovert evangelist type. 10DayChallenge.co.nz – a NZ based gospel and discipleship website – Includes gospel presentation, Faith Q&A, testimony videos, discipleship teachings and more. YesHeIs.com – a group who create videos for passing on via email and FB (and church use) as a part of your Christian witness. GOSPEL: G7 – a gospel app for smartphones. Search ‘G7 gospel’ on your device. APOLOGETICS: Outstanding apologetic equipping tool for iphone/itouch/ipad from Reasonable Faith (William Lane Craig). Read, listen, watch debates, equip yourself and more. Search ‘Reasonable Faith’ on your device. 10 Day Challenge – which uniquely goes on to include a growing pool of concise discipleship teachings (with discussion/reflection questions) for individual or group use. Two outstanding documentaries on science and the existence of God – free online!